Sintra is one of the most charming Portuguese villages, with a history dating back to Roman times and acquiring its architectural matrix during the romantic period of the fourteenth century. Its charm and the reputation of a romantic village are due to its privileged location at the foot of the green Sintra Mountains, its palaces, farms and palatial houses, sown by the village and the hills surrounding it. 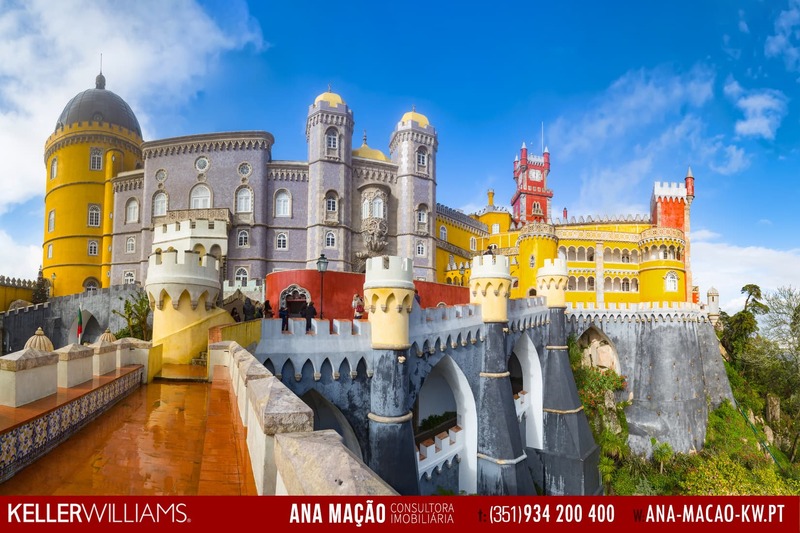 Among its most striking buildings are the National Palace of Pena and the National Palace of Sintra.